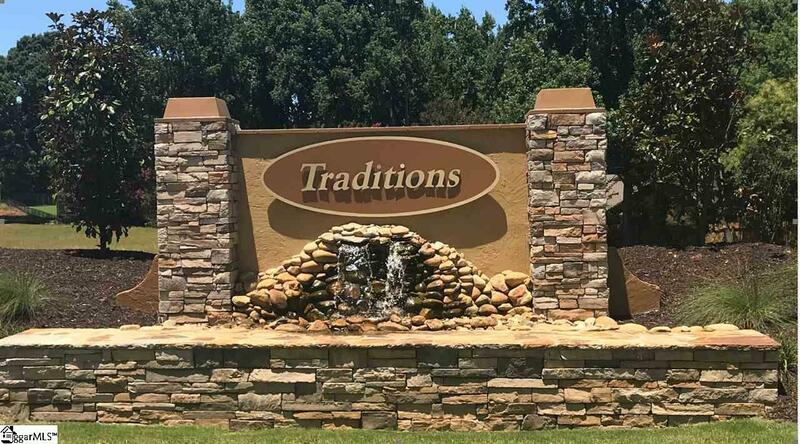 Location location location - brand new community in Boiling Springs! This community is eligible for USDA 100% financing. Located just minutes from I-85 and downtown Spartanburg with premier shopping and dining. 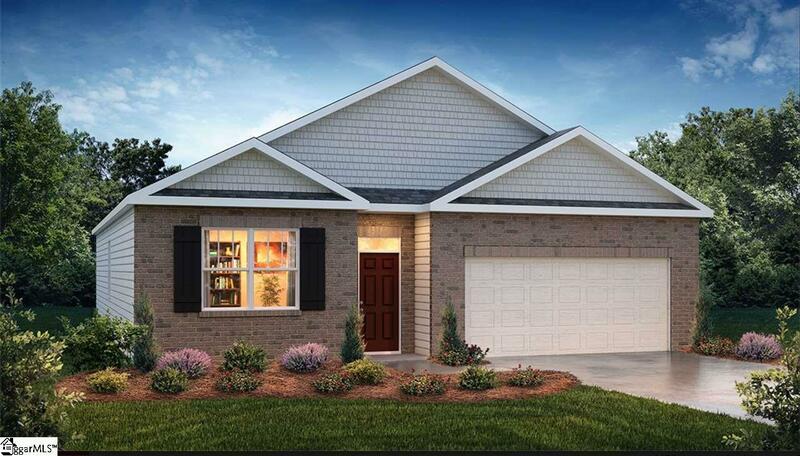 The CALI is a single story home that you have been searching for! When you enter this home you will be stunned by the sea of luxury vinyl and the bright formal foyer! This floor plan is perfect for entertaining as your kitchen and great room all in one space. 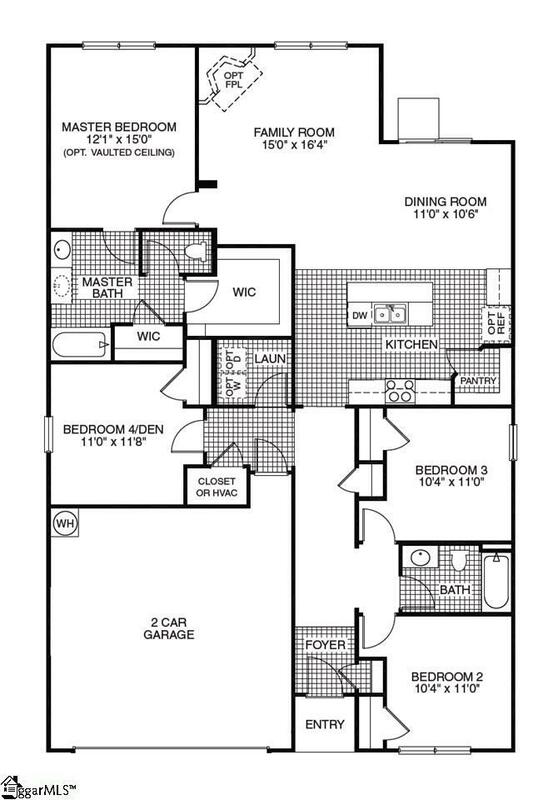 This is an all in we have it all floor plan! This popular floor plan features a formal dining room, large pantry, and kitchen with: center island, granite counters w/ tile backsplash, recessed canned lighting, and stainless steel appliances. This is an incredible value with all the benefit of new construction and a 10 yr. Home Warranty! Builder is currently offering a buyer promotion of Closing Costs and Prepaids Paid (w/ use of preferred lender), plus our Move-in Package (Side by Side Refrigerator, Garage Door Opener, 2 Window Blinds throughout)! Call Listing Agent for more details and to schedule a showing!